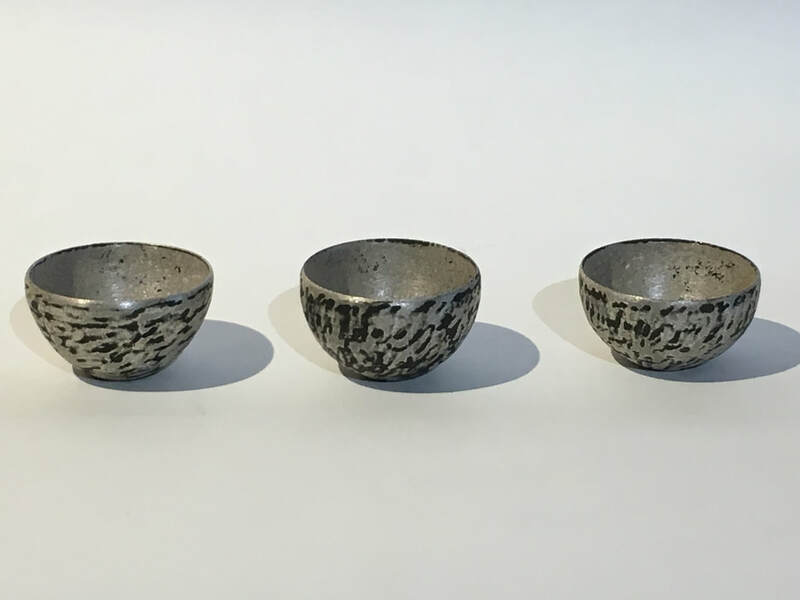 Shun Yamauchi was born in 1984 in kyoto and raised in Miyagi prefecture. He graduated Kyoto Traditional Craft school in 2006. In 2009 he started his studio in kyoto. 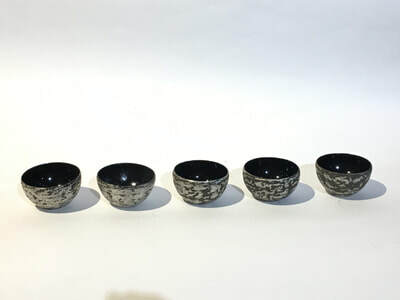 He was awarded prizes for Kyoto arts and crafts for Tomorrow, Kawakita crafts show, Japan Traditional Crafts show. 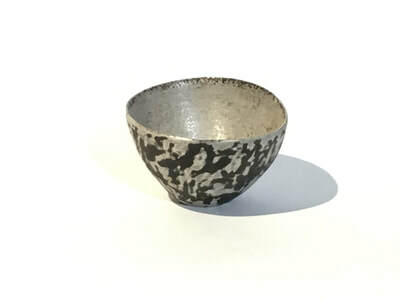 His pottery style is called Ginkokusai. 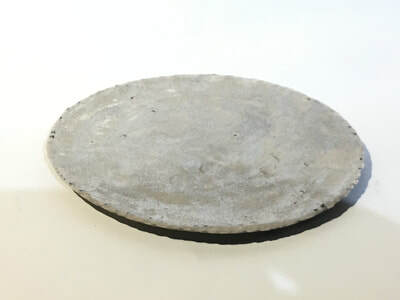 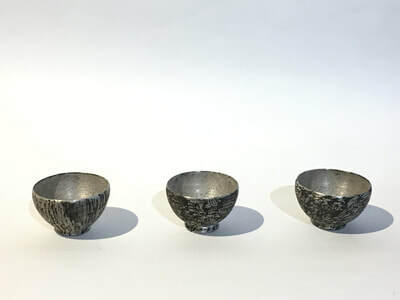 The Ginkokusai is a method of firing pottery with silver,then scraping it off by both machine and hand. 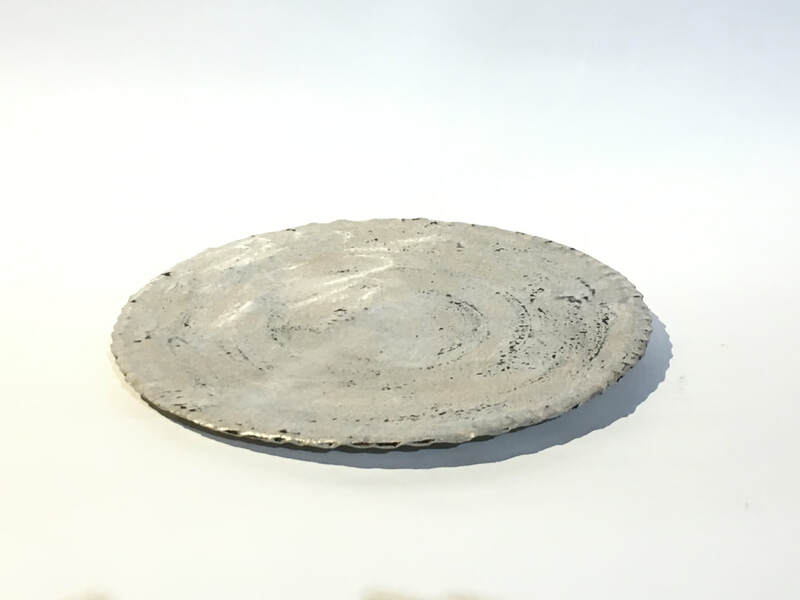 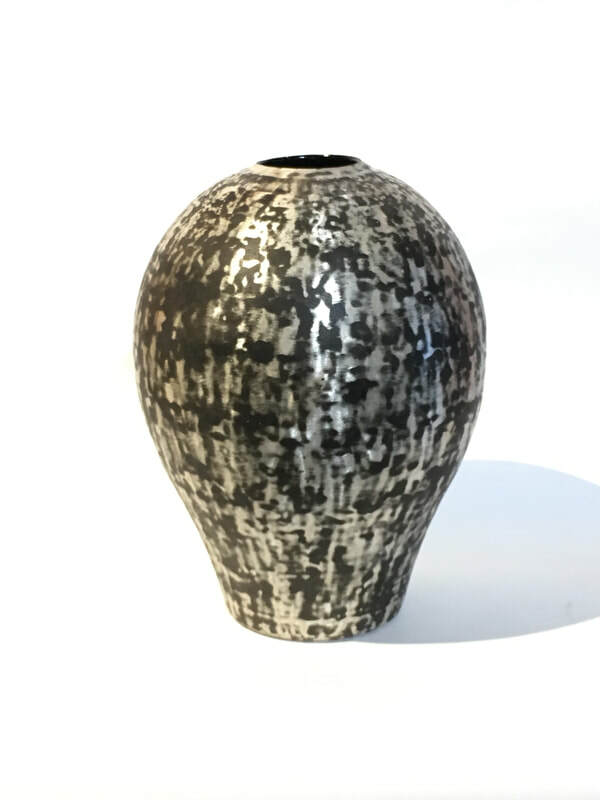 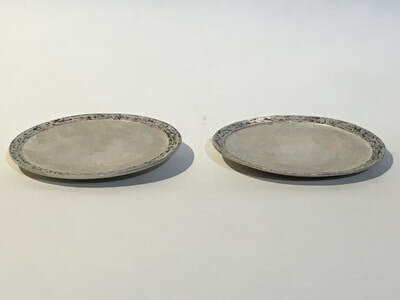 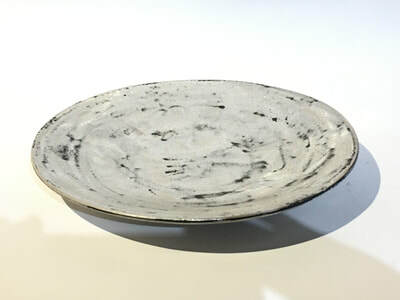 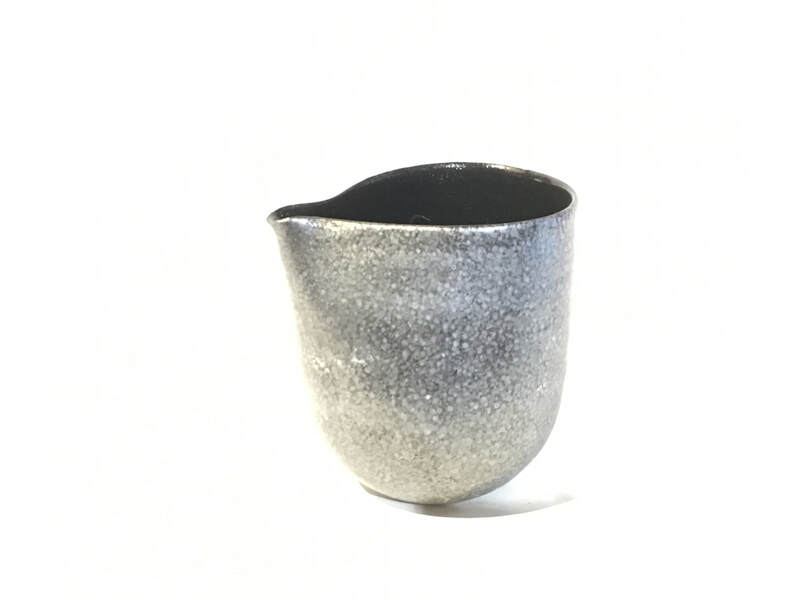 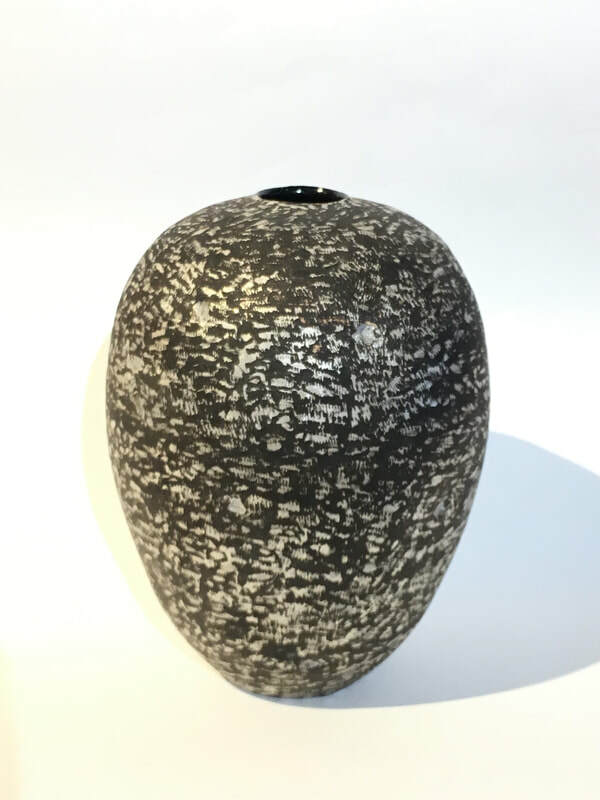 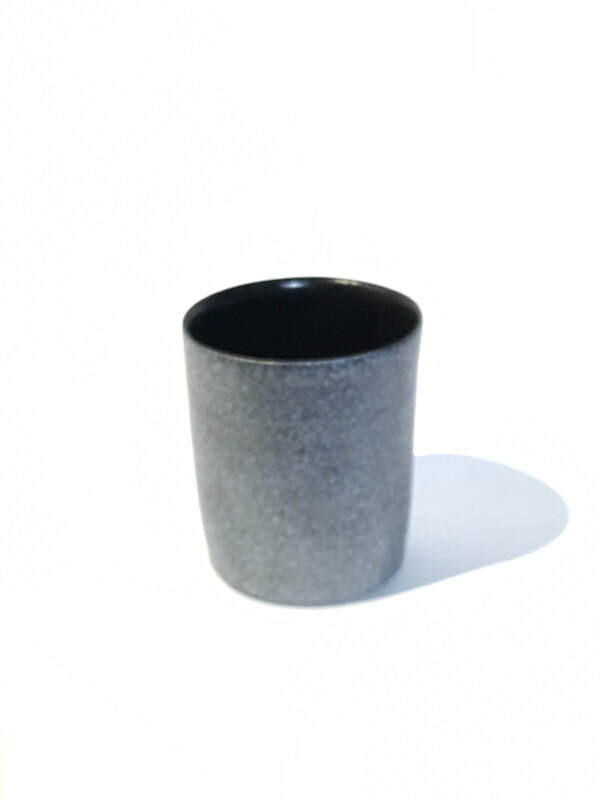 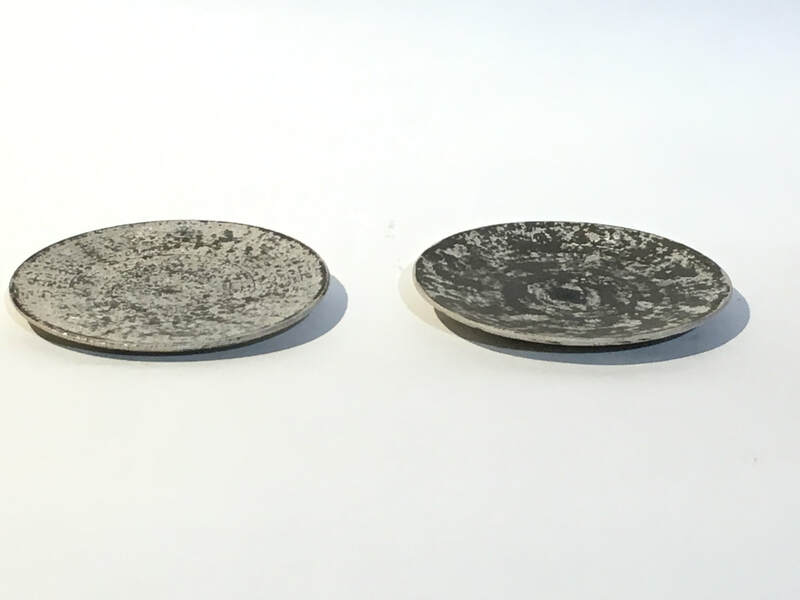 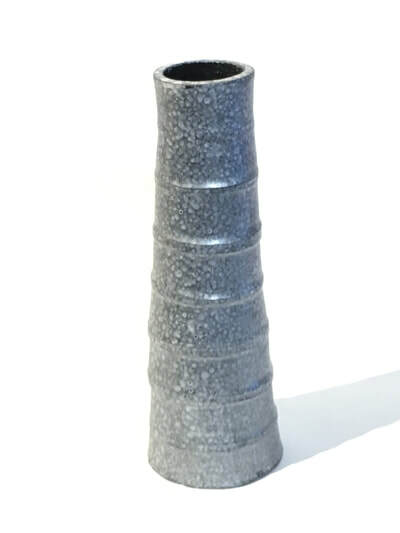 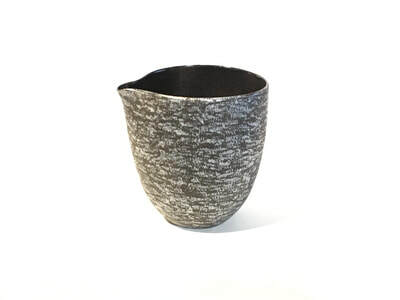 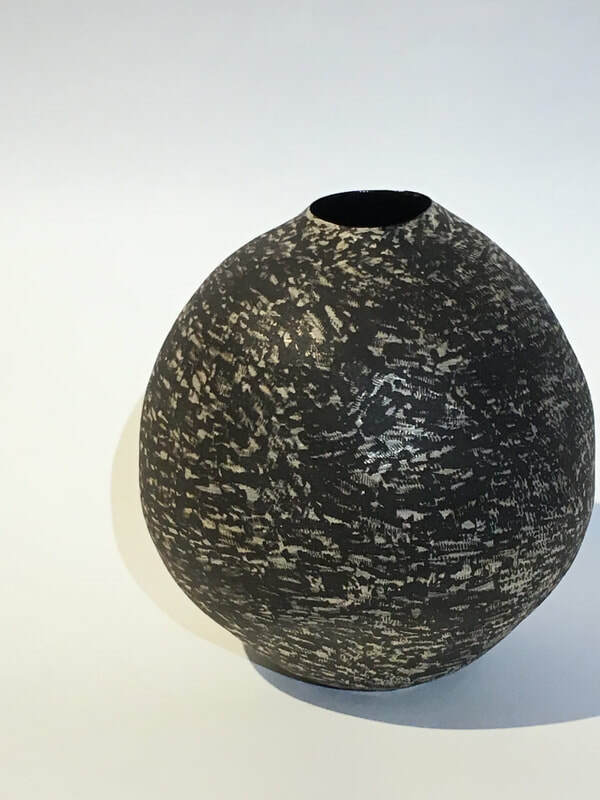 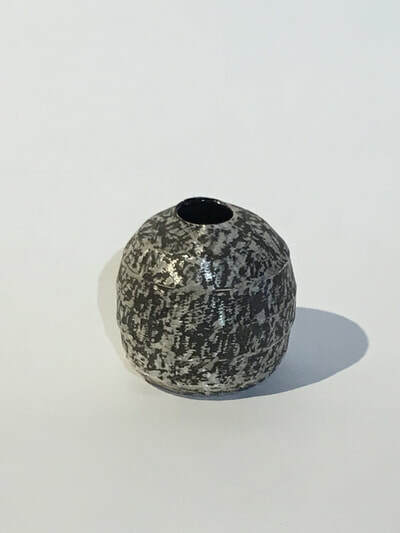 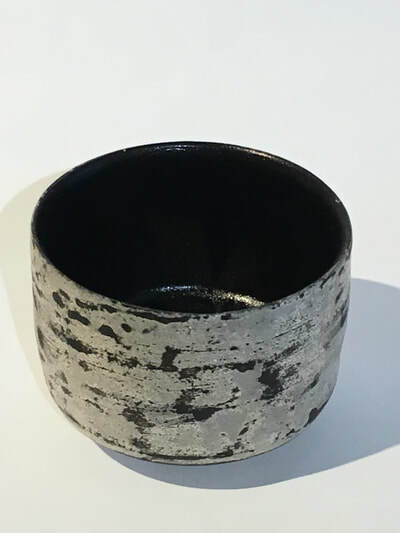 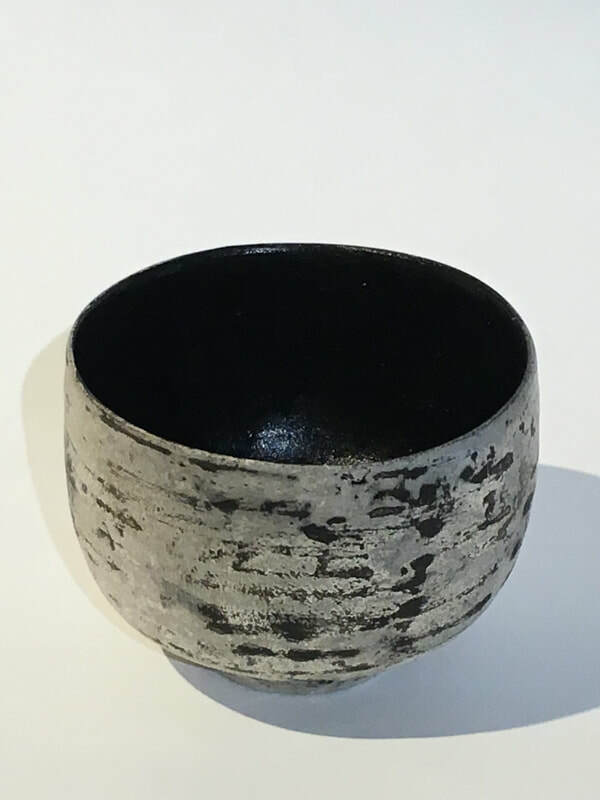 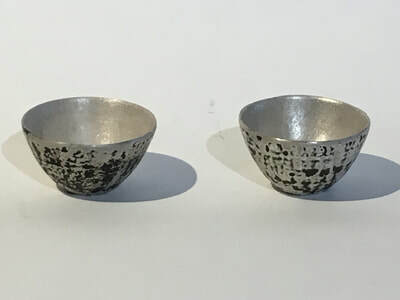 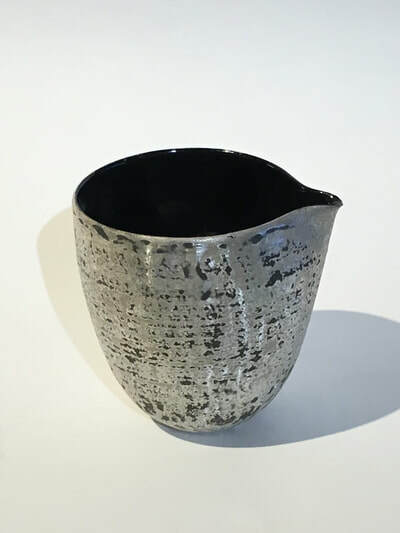 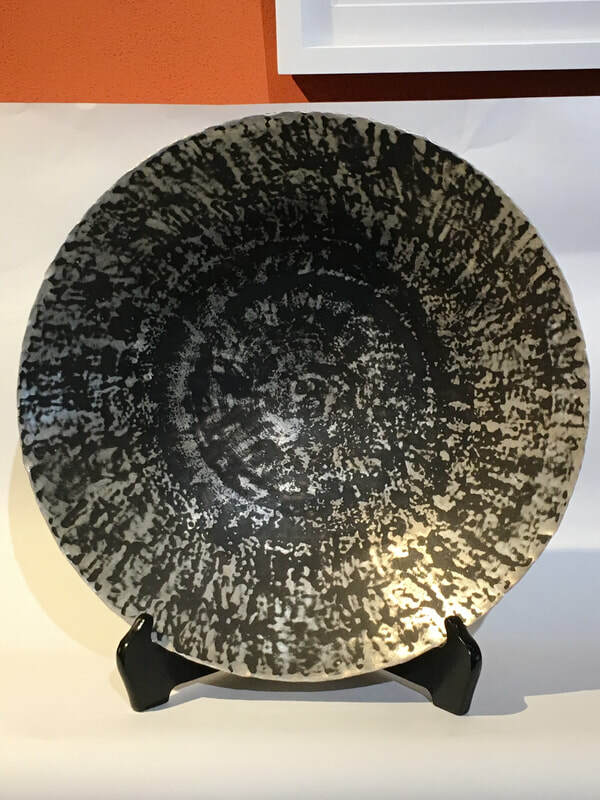 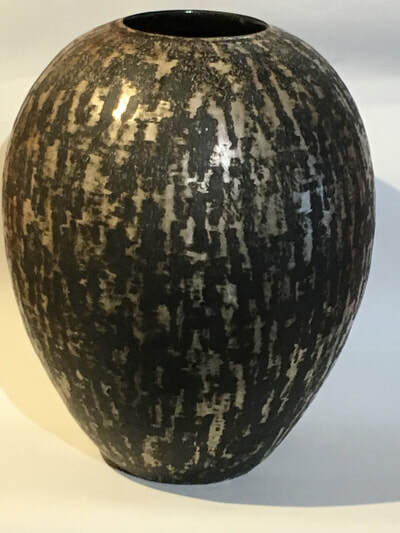 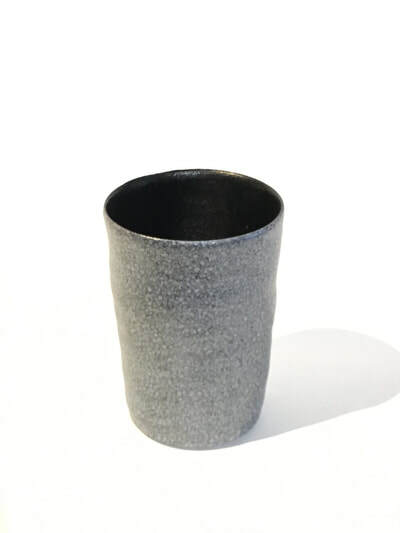 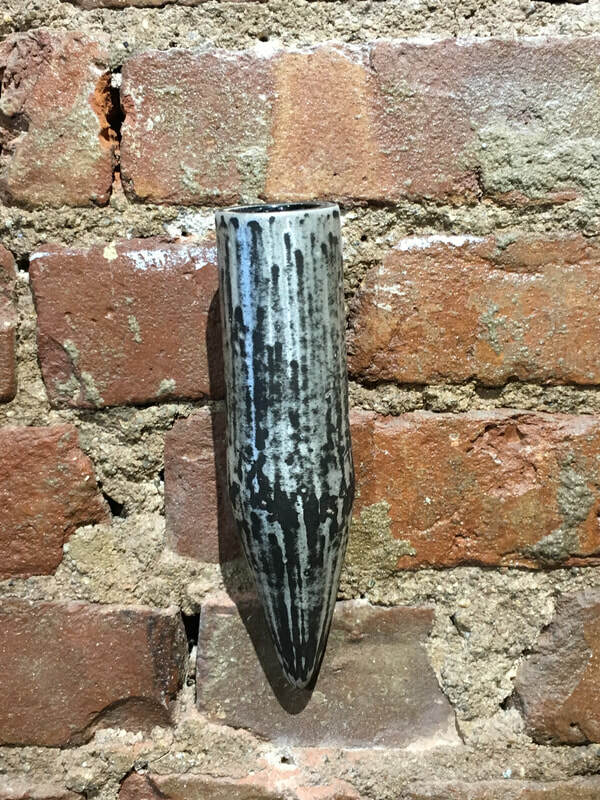 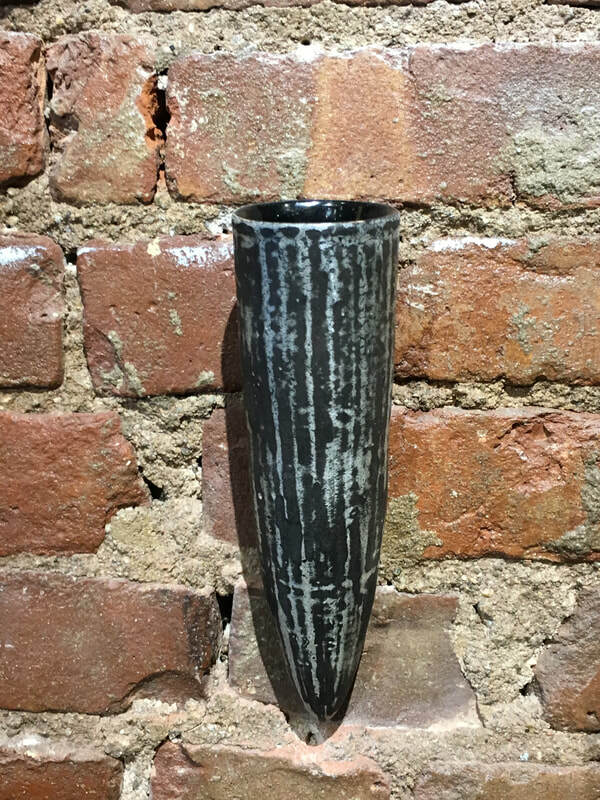 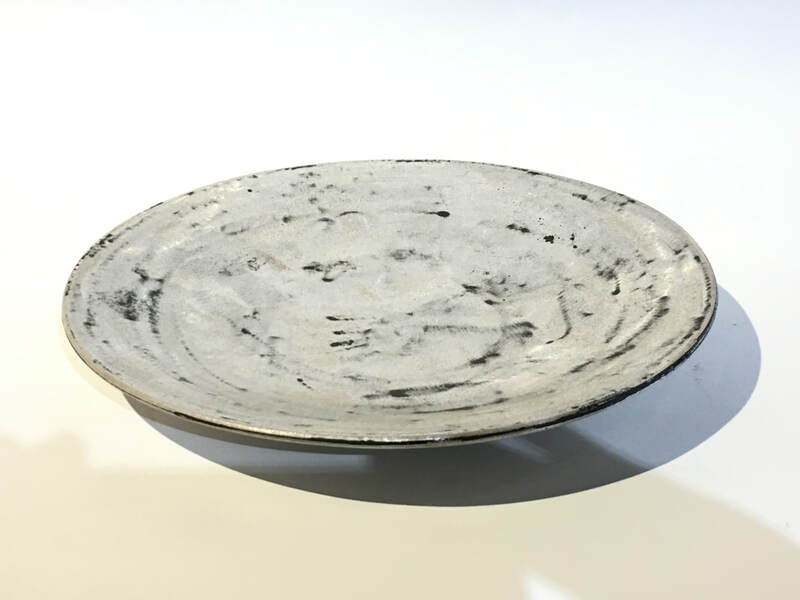 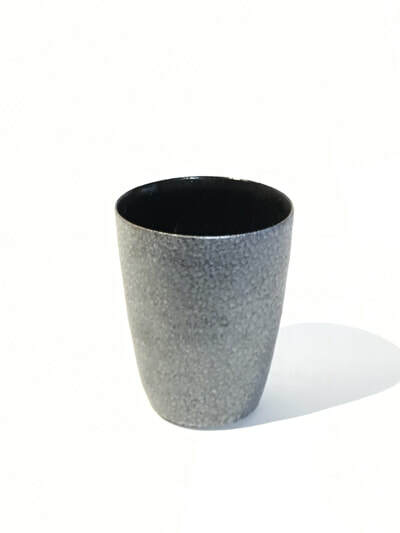 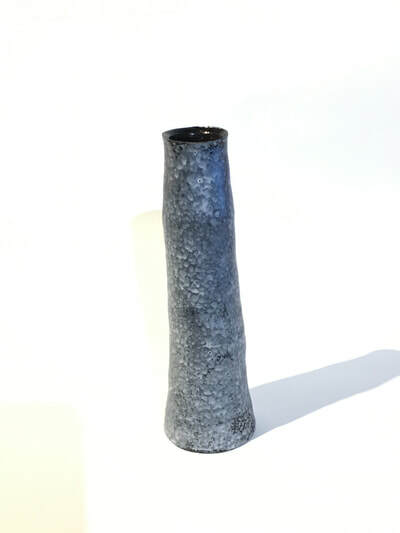 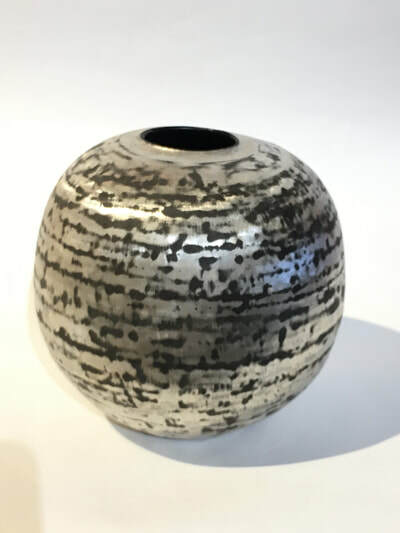 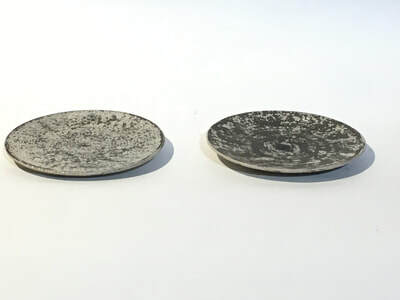 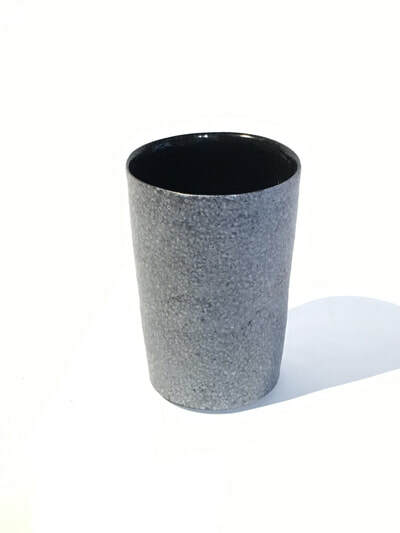 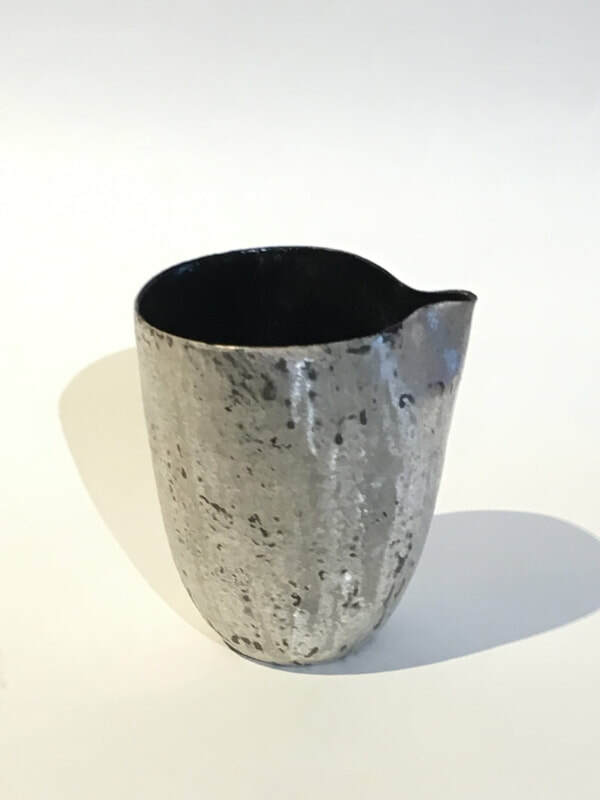 His works are tea ceremony utencils such as tea bowls, Huridashi( candy container), Chaire(matcha powder container) , flower vases and sake drinking vessels.